The Arden International driver started from fifth place on the grid, and was edged on to the side of the track from the start. With two wheels on the grass heading to turn one, Dennis joined the pack having lost a single place after the following corners had been negotiated. 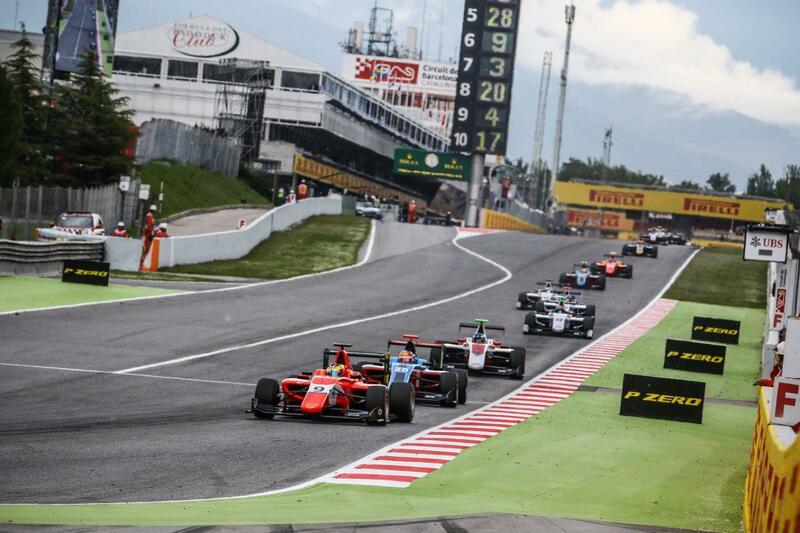 The Racing Steps Foundation-backed driver, who steps up to GP3 this season following two years in the FIA European Formula 3 Championship, then lost a further place as he ran wide at the final corner on the opening lap. From there, no noticeable positional changes occurred, with Dennis unable to track down sixth placed Alexander Albon (ART GP) and comfortably withheld Jenzer Motorsport’s Oscar Tunjo to a reasonable distance in his mirrors. Dennis therefore took the chequered flag in seventh position, 24 seconds behind ART Grand Prix race winner Charles Leclerc. The second race of the weekend, the shorter sprint race, will take place tomorrow morning.